Here we are again, lovers of food and cooks! Have you ever been at cross roads on what will go best with some delicate dishes? Well, you are not alone on that, dishes such as Jambalaya which does just fine with or without side dishes can sometimes give you stress when you are trying to get a perfect or unique dish to go with it. Sit back and relax while we go through some of the well paired dishes I could come up with, notwithstanding we need to go through some basics about Jambalaya as a dish for those of us that have little knowledge about it. 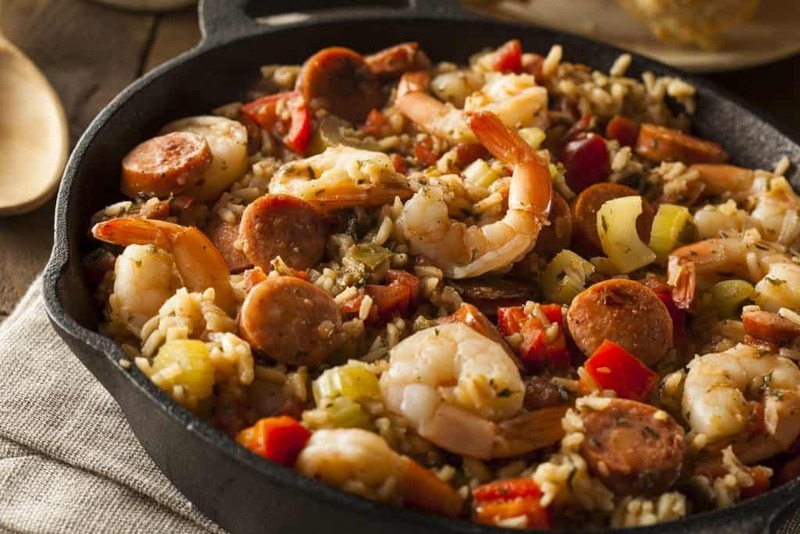 Jambalaya is a lovely dish that involves a lot of mixing, as it is with many other dishes, there are various stories to the exact origin of this dish, but the most popular saying is that it originated from Louisiana but has a Spanish and French influence. There are two main types of Jambalaya dishes, these are the Creole also called the Red Jambalaya and the Cajun Jambalaya. The major difference between these two types is that the Cajun Jambalaya is prepared without the use of tomatoes. Unlike the Creole but, no matter what type of Jambalaya is being made, and the kind of beef, chicken or seafood being used in its preparation, the “holy trinity” is always used. The holy trinity as it is popularly called is the combination of celery, pepper and onions. If you intend preparing the very traditional Jambalaya, the use of sausages cannot be exempted. Now that we know exactly what Jambalaya is all about, let us look at some fantastic recipes to get that kitchen scenting nicely. This combination is one you cannot ignore, the mere look of the chicken mixed with the rice in the Jambalaya makes your mouth water and I’ve got a pretty sweet recipe from Budget bytes. This recipe brings out the dish just the way I like it and as it is with any food cooked with chorizo, it was splendid, I tried this and I kept getting numerous comments, be sure to try it out too. Now we all know simply deciding to prepare Creole Jambalaya is as good as saying you want to prepare salad, why is that? 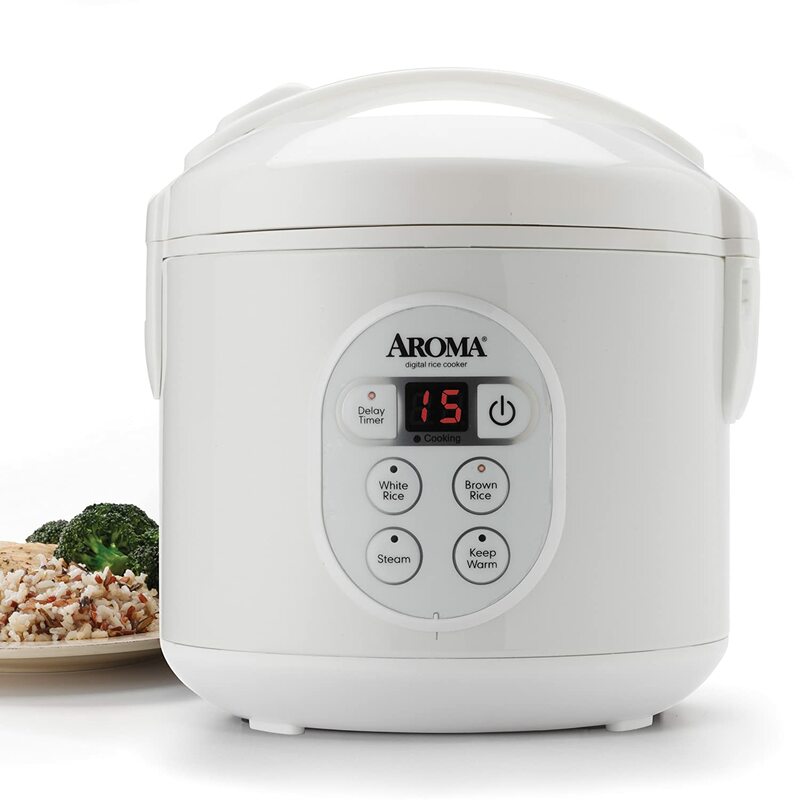 There are a wide variety of recipes for Creole Jambalaya just as there are for salad and deciding which particular one to go for can sometimes prove to be an issue. So I looked for a recipe that I found to be beautiful, this recipe is by Gimme some oven and one of the things I love about it is the color burst in it and of course the taste. It will be unfair for me to give a smashing Creole recipe and not give any for its Cajun twin hence, I’ve got this recipe by Spark recipes, and you will notice from the picture on the recipe page that tomatoes were not included, yes! That is basically how this type of Jambalaya should be but it will surprise you to know how sweet this dish turned out, just as it is. The result I got for my Cajun Jambalaya was amazing and I know you would get it too. Now that we have gone through some of the main Jambalaya types and recipes we should be trying out, why don’t we spice up our cooking a little by adding an equally impressive side dish to our already inviting Jambalaya? Your answer is as good as mine. I have complied some of the best side dishes which would be a perfect match made when served with your Jambalaya so let’s take a look. This is a pair called perfect; the look of Jambalaya served with corn bread goes just as good as the taste. This recipe from Simply recipes did justice to the Southern cornbread and as it is with most cornbread recipes, the choice of the amount of sugar to include is completely up to you. Personally, I included just a pinch of sugar in it so as not to sweeten it so much but just to taste, this is because my jambalaya on its own had a sweetened taste and I didn’t want to override it. But in the same vein, you can decide to increase or reduce yours as desired. This is another side dish that sits so well with Jambalaya, just a small slice by the side gives the whole dish a new light, I made use of this recipe by Epicurious and I was pleased. The fillings made with mushrooms and bacon are also very nice but you can choose to play around with that by replacing the bacon and mushroom with whatever you feel will go well with the kind of Jambalaya you are preparing. Pies generally are always good with dishes such as Jambalaya, not only do they pair well in servings, they also come out well in taste and the craw fish pie is a good option. 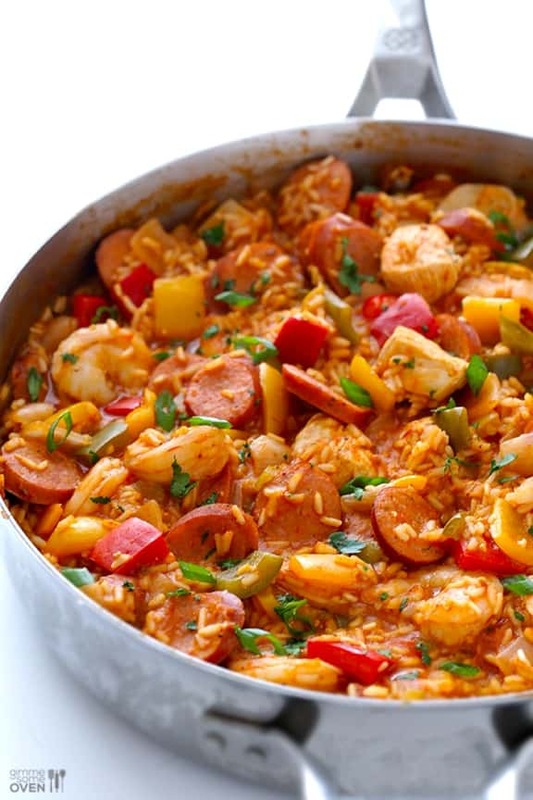 The fact that it is a sea food compliments all the other sausages and ingredients used in the Jambalaya preparation and as usual, you can combine it in the best way that will go with the Jambalaya you intend preparing. If you are a sea food lover as well, you can make use of this recipe by Emeril Lagasse. Jambalaya is a dish that is very nutritious because of the combination of different vegetables and beef or chicken in it. When you set out to prepare it be sure to be very experimental, you are free to bring in new ideas and make use of different spices to add flavor to your dish. As always you can let me know what you feel about the recipes I have shared and do share yours too. Questions are very much welcome and as always I will love to hear from you. Hi, Any recommendation on a salad that would go well with Jambalaya? You had ONE JOB! Seriously, where’s the fourth “MATCH-MADE JAMBALAYA SIDE DISH”?